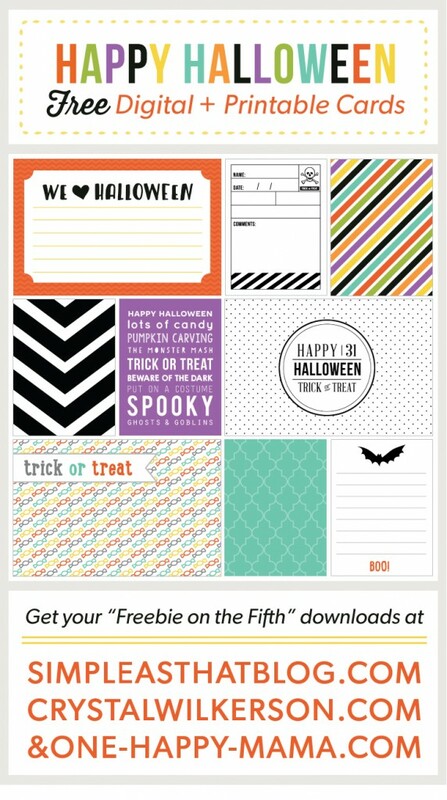 It’s time for another “Freebie on the Fifth” edition! 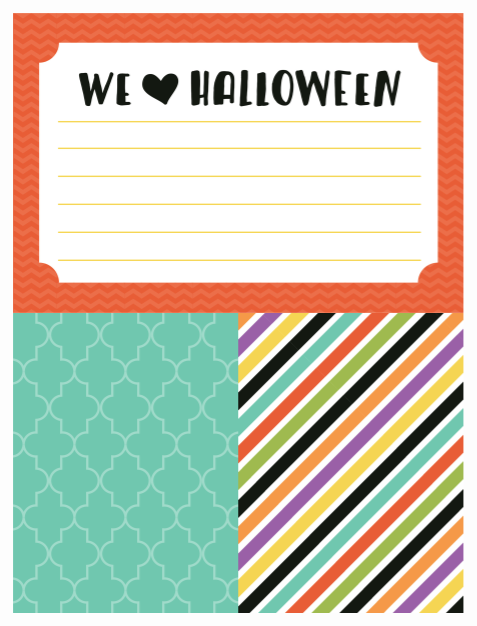 Rebecca, Kristina, & I love Halloween so we were excited to put together a cute set of cards to celebrate! If you like them, we hope you’ll share the preview below on your different social media sites! Have a wonderful October!!! You can download my set of cards HERE. You can download Rebecca’s cards HERE & Kristina’s cards HERE. Just wanted to say thank you for being so generous with your time and talents. I love your work and it makes my scrapbooking fast and beautiful. Have a great day. Thanks for the cards. Super cute!